My brother fully upgraded and the day he got them. Defeating bosses, capturing and hearing their dialogue in the "real world", then playing as said boss character. What an amazing concept. Hopefully the series continues to make more ingenious and fun concepts like this game did. I actually have memories of looking up information of this game because I was interested in seeing what is going on. 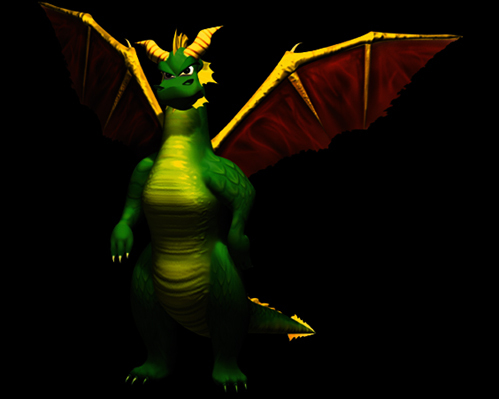 I know it was one year before I signed onto DarkSpyro, but it was still pretty enjoyable. OH MY GOSH GUYS LOOK!!! Does somebody have a picture of the complete poster? My Knightmare has officially stopped working.